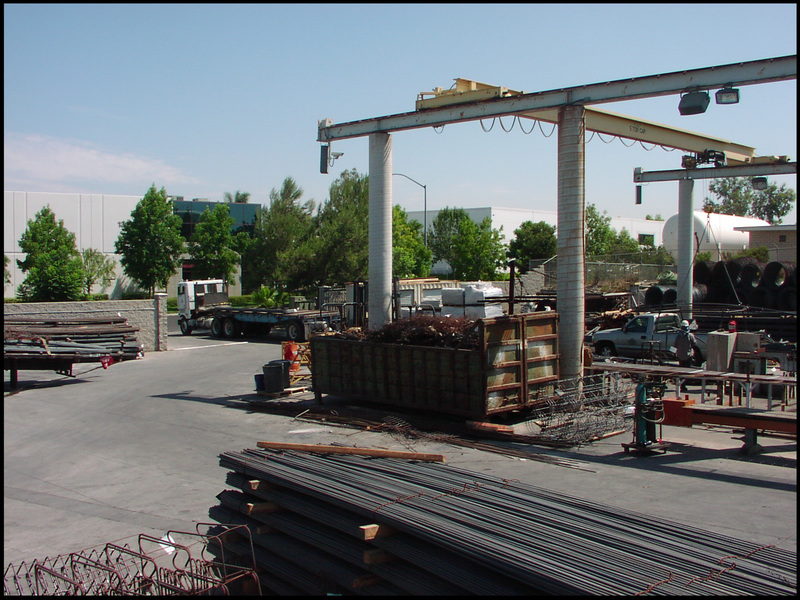 Quality Reinforcing's Fabrication Shop is always looking for well qualified employees. They offer competitive wages, benefits, and vacation plans. If you are interested in a position at our shop please contact our Shop Superintendent - Shane Culberson.